Fortnite has been in the news plenty over the past few weeks and the vast majority of the time that has been for positive things, but that’s unfortunately not the case today with gamers on consoles, PC, Mac, and iOS, unable to log into the title at all. 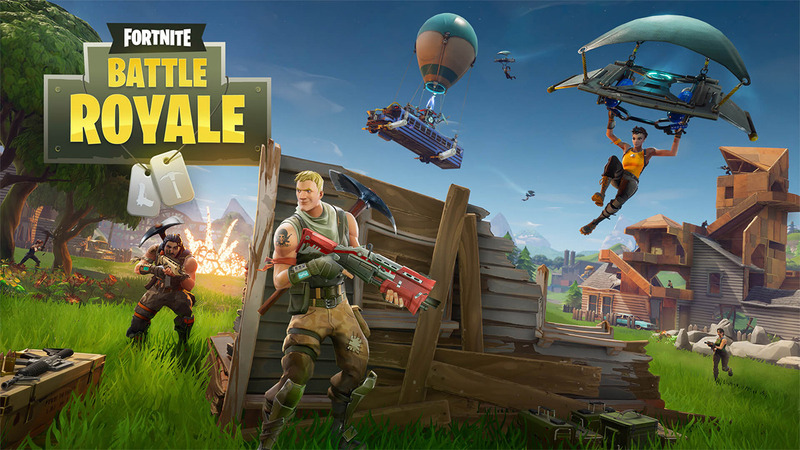 The company behind the game, Epic Games, is currently in the midst of a major outage which not only prevents Fortnite players form getting their fix, but also takes other services offline including websites. Following an update to Fortnite yesterday, which added a new cinematic instant replay feature among other things, gamers soon found that they were unable to play the game and things unfortunately snowballed from there. Epic soon identified a database issue and disabled matchmaking in an attempt to help restore service, but despite initial signs that services were starting to recover, things went south again. Login is currently blocked across all Epic endpoints, including games, websites, and the Epic Games Launcher. This is due to a database failure which we are working to resolve as quickly as possible. In a measure towards resolution, matchmaking will be blocked for a short period. Thank you for your patience! Following further reports of instability, it was confirmed that the fix was simply unable to cope, resulting in the need for downtime. We’ll be undergoing emergency downtime to deploy major upgrades to our database systems. At the time of writing Epic Games continues to work to restore service, with no indication as to when that may be achieved. The downtime could not come at a worse time for Fortnite either – almost immediately after a big update and with the game very much in the ascendancy. Gamers will no doubt be champing at the bit to get back into the game as and when service is restored. Update: Epic Games now says that the service should be back within next couple of hours, although PS4 users might need to wait further. 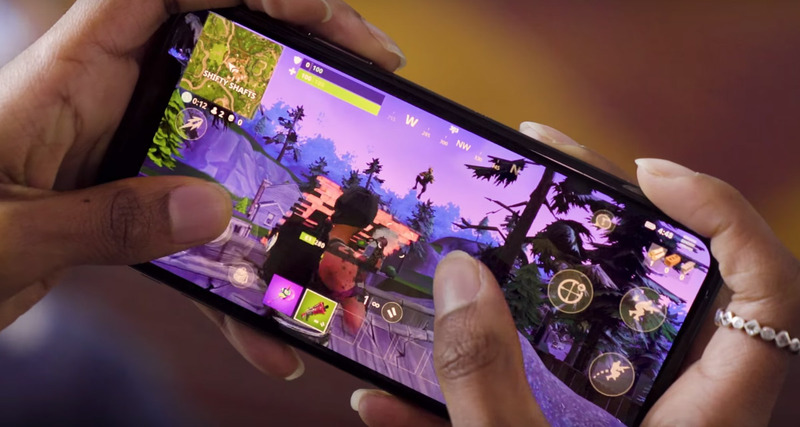 Fortnite’s latest update block JB iOS devices from playing. Nothing like a good cascading failure to make your day.